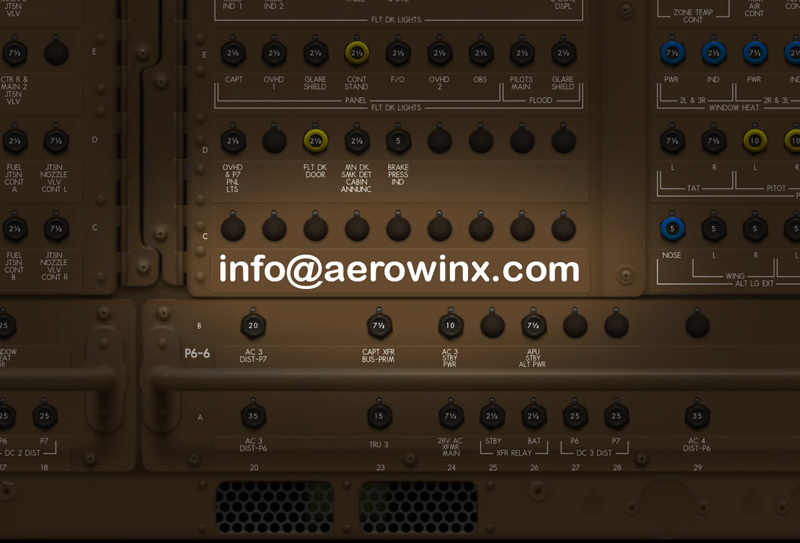 If I activate a manually-entered or uplinked route (no runway, departure or arrival procedures, IRUs aligned), the total route distance in PROG page is incorrect (very excessive) and distance data to first fix in LEGS page is missing. Once I enter a departure runway, these anomalies disappear. Perhaps it was just on my side; can you replicate this in your setup? Just got in bed. Will send situ and route in the morning (UTC+5). Below, please find links to situ and route files. Thanks. Is fixed in PSX 10.61.